BTCC Rescue is run by Mari-Lou Powell who owns and operates Just 4 Keeps Bull Terrier Rescue. 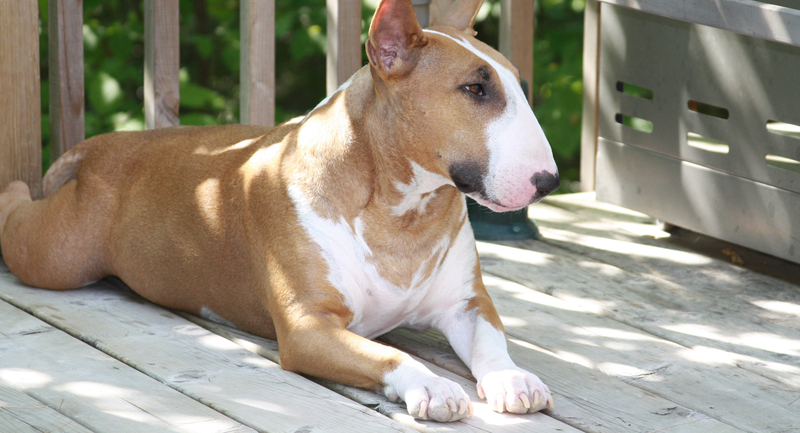 Mari-Lou is joined by a small group of volunteers – all Bull Terrier owners with a combined 100+ years of experience in the breed. Together they work diligently to place rescued Bull Terriers in ideal, loving homes where they have the chance to live the happiest of lives, sharing their own infectious Bully Magic with their new families. Are you interested in adopting or fostering a rescue Bull Terrier? Please complete the Adoption Foster form and submit it to Mari-Lou. Do you need to surrender your Bull Terrier? In order to match your dog with the right family, we need to learn as much as we can about your Bull Terrier in advance. Please complete the Owner Surrender form and please be completely honest with your answers! Then submit the form to Mari-Lou. None at the present time. Please check back often! Donations are always welcome! You may donate at any time via the BTCC Paypal link. Please mark your donation as “Rescue” and we will ensure this is segregation for rescue use only. Rescue always needs other donations: blankets, food, treats, Bully appropriate toys, cleaning products, etc.! Please also visit the Just 4 Keeps website for sponsorship and other ways to help! 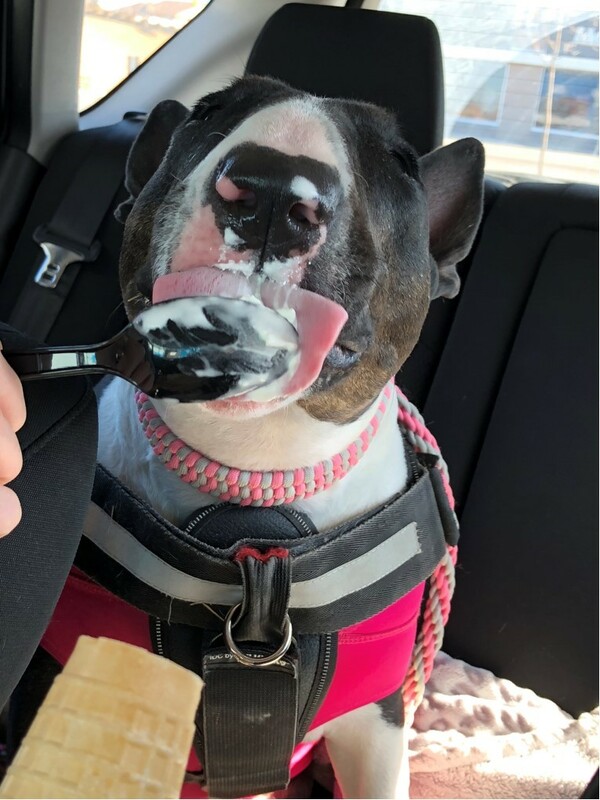 The Just 4 Keeps sponsorship is designed to help Bull Terriers within Rescue who are long-term or special-needs dogs and usually not candidates for adoption. These dogs need extensive medical needs or behavioral training.